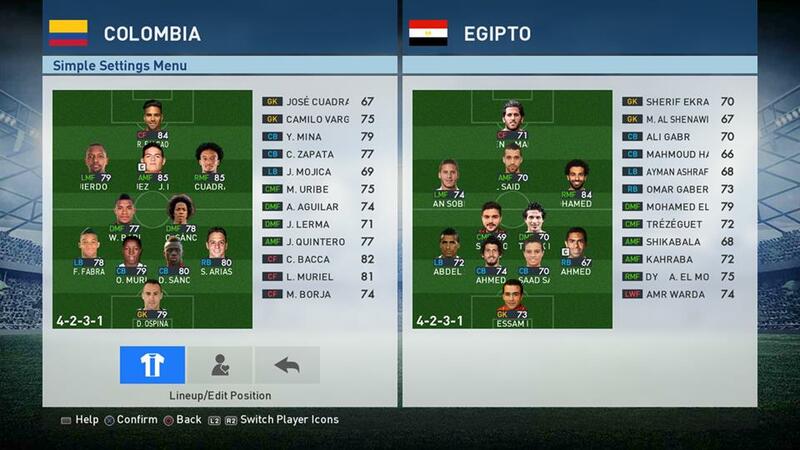 Updated squads for all National teams qualified to FIFA World Cup 2018. Updated player stats to PES 2018 for all National teams qualified to FIFA World Cup 2018. Updated player stats to PES 2018 for Premier League, Eredivisie. Liga Bancomer MX replacing MLS. MLS teams moved to Other Latin America Teams. Updated Brasileirao Serie A with promoted teams: Paraná Clube and Ceará SC. Relegated teams moved to Other Latin America Teams. Updated Campeonato National Scotiabank with promoted teams: CD Unión La Calera and CDP Curicó Unido. Relegated teams moved to Other Latin America Teams. Added 467 new faces. Added a referee face. Added tatoos for 28 players. Added 2590 new mini faces. New bootpack updated to June 2018. Assigned boots to more than 1500 players. New "Press any button" screen. New balls added to the ballpack: UEFA Champions League Finale 17, UEFA Champions League Finale Powerorange 17, UEFA Champions League Finale Kyiv 2018, UEFA Europa League 17/18, UEFA SuperCup 2017, Nike Ordem V LaLiga 17/18, Nike Ordem V Hi-Vis LaLiga 17/18, Nike Ordem V Serie A 17/18, Nike Ordem V Hi-Vis Serie A 17/18, Nike Ordem V Premier League 17/18, Nike Ordem V Hi-Vis Premier League 17/18, Adidas Torfabrik 17/18, Adidas Telstar 18 FIFA World Cup 2018. Kits for all National teams qualified to FIFA World Cup 2018. Fixed kits for more than 75 teams that were broken on v5. Added kits for all the added teams (Indonesia, Creará SC, Paraná Clube, CD Unión La Calera, CDP Curicó Unido). Changed kits for FC Barcelona Legends. [EXTRAS] Original PES 2018 narrators replacing the PES 2017 ones. 1. Extract rar file with WinRAR. 2. 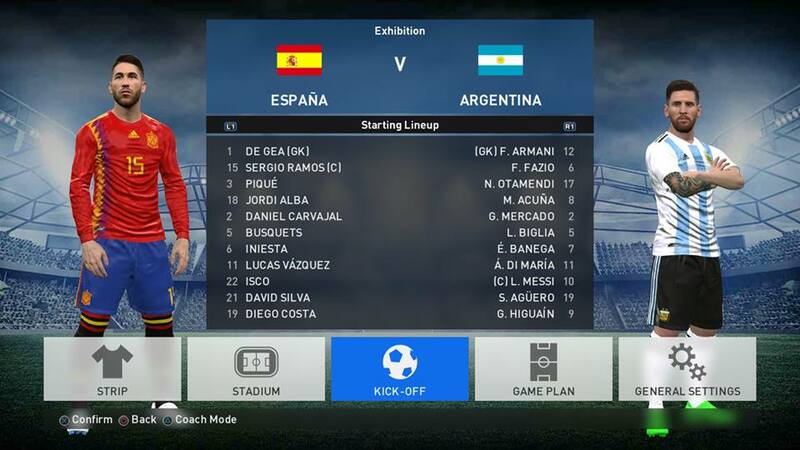 Run the setup.exe as administrator, and put the installation location to your PES 2017 game. - Previous versions are not needed to install the v6.0 patch. It's AIO (All In One). 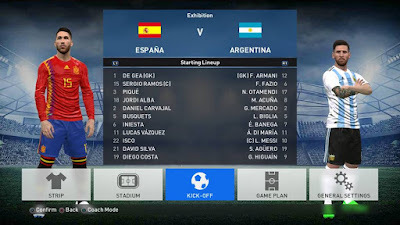 - We recommend to install this patch over an empty and cleaned Pro Evolution Soccer 2017 game. - It is important to disable the live updates, if not, the EDIT file would be overwritten. I have a problem bro, after I download it then extract it. it goes like this "unexpected end of archive" the file cannot full to extract.. how is that? Sorry for that, have you tried to update your winrar to v5 or newer version ? i will reupload the uptobox link.. Added new userscloud & torrent link. I recommend you to download with torrent link, it should be fine right now. Praise for the creators of this patch! 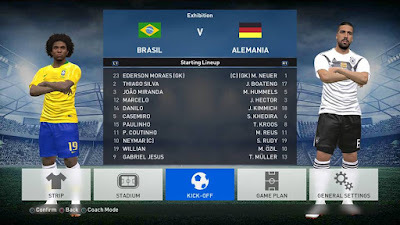 Do you know when a new update with a complete Bundesliga and the rest of the team? i don't know. Just wait here, i will update it when it comes out. Thank you for this patch. 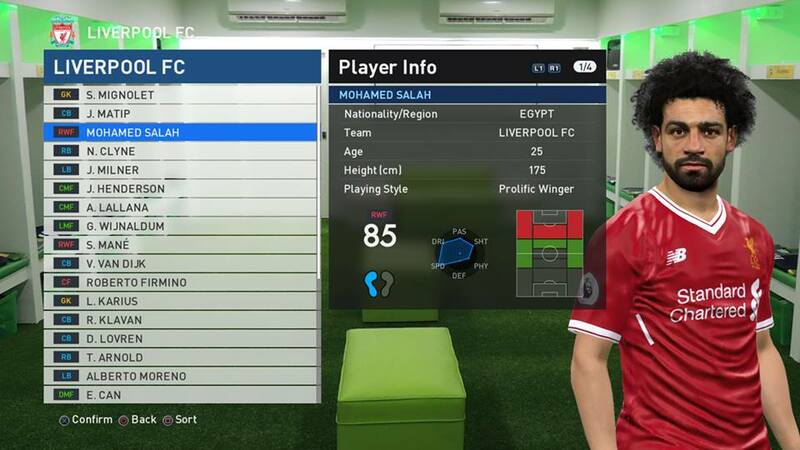 It creates a download folder inside my pes 2017 folder. 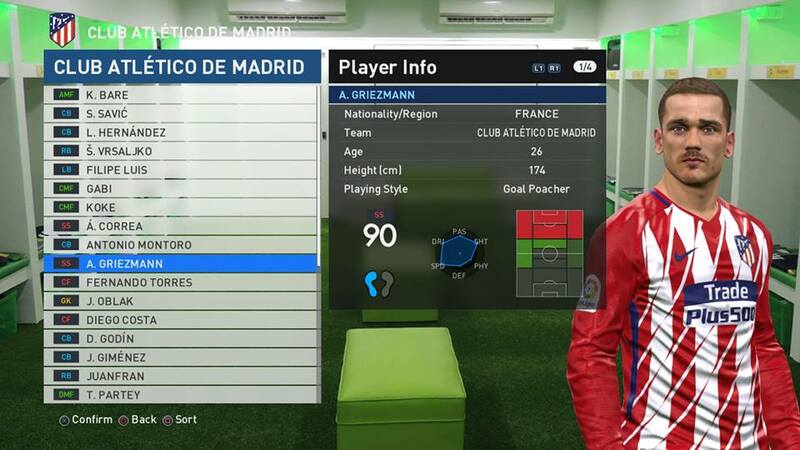 Should i leave it there or put it in the pes 2017 folder. i don't understand your question especially this line "put it in the pes 2017 folder"
where do you install your pes 2017 ? if it's working correctly, no need to remove everything, just leave it there. Can you upload "PS button change" patch invidualy? Hi bud. thanks for great patch its amazing. is it online compatible? Does it work in My club? I have a problem downloading torrent when unzipping the file I get an error with one of the files to be exact v2-2 which is the second part. I do not know how and what parts I can download from the other links. What part of the links should I use to download that part? is anfield road on this patch? Did you see it on stadium list over there ? I dowloaded virtuared patch v.2 but I have a problem. In the other european teams and other leagues uniforms are the same for all of teams. It is a bug? what is the order of cpk files? I have turn off updates. 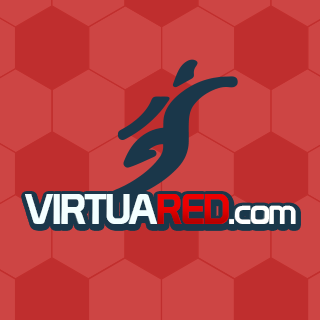 single link virtua red v4.0? THE BEST PATCH FOR PES 2017 EVER!! AMAZING!! 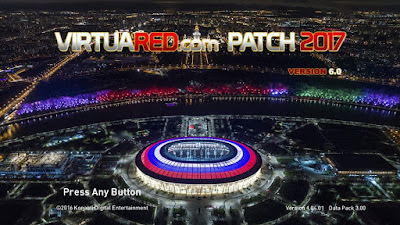 can this patch work on non-original pes or not? really added indonesia national ? when i play a match . match not starting error kick off . what i should do ?